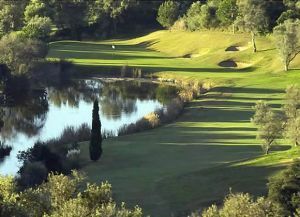 Santa Maria’s first nine holes were designed by Antonio Garcia Garrido, with the second nine, designed by the clubs technical staff. 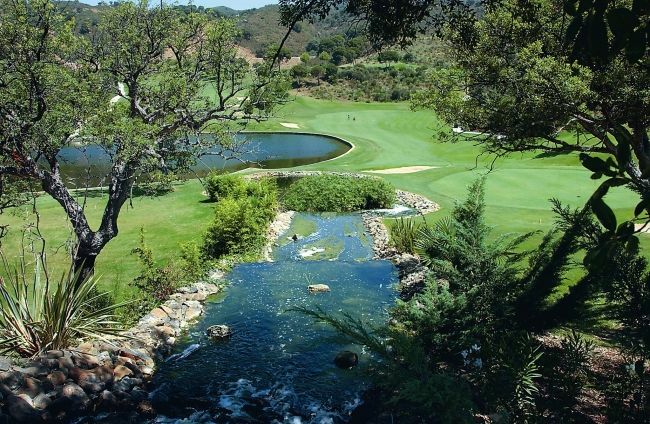 The course opened in 1996, and has now matured into one of the finest along the coast.The 7th hole is one of the most beautiful on the course. 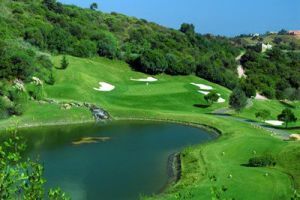 A long par-3, downhill, with lateral water to the right. The fairway is large, and the green is very well protected by three bunkers. The two tiered green makes this one even more difficult. 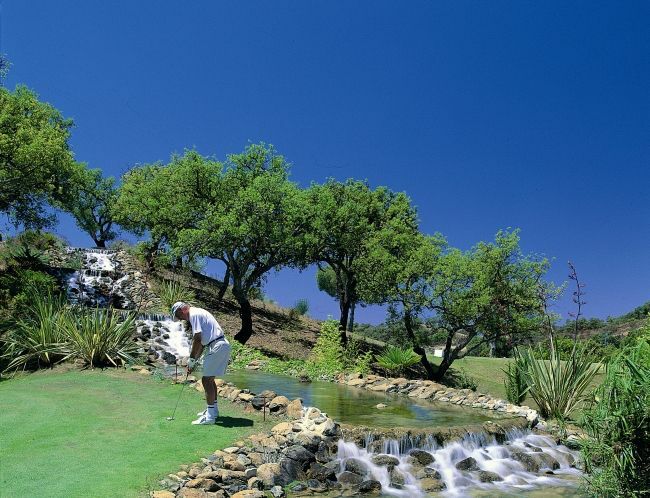 The 14th also begins with a very high tee, flanks a lake and ends up at a green with a waterfall to the right. 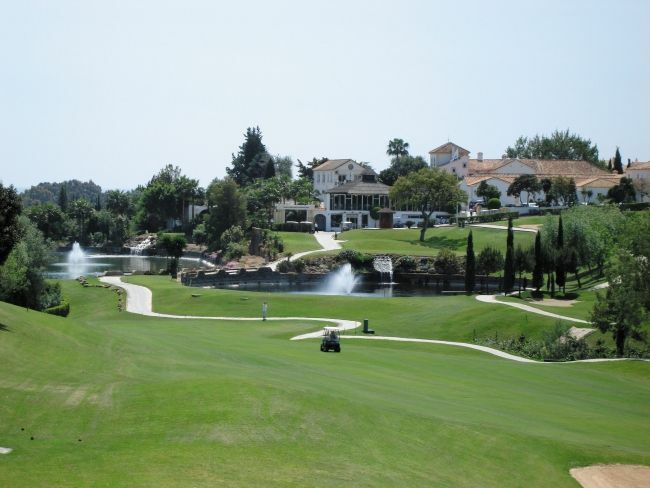 The course is surrounded by numerous apartment buildings, but this does not detract from its beauty. 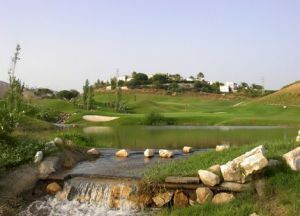 It also has two practice golf courses, three putting greens and five short holes. 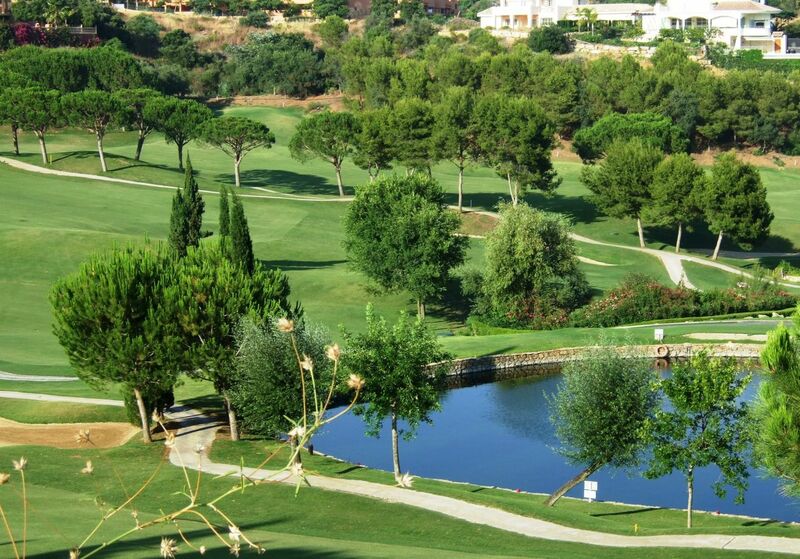 Santa Maria Golf is situated in a superb location in the costa del sol, close to the hotel Don Carlos between Malaga and Marbella. 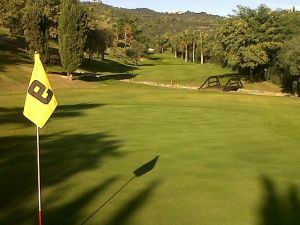 Santa Maria Golf Course has different Services to offer. Choose a date and number or players to see the rates.